How do educators determine which students are gifted? Are there biases that come into play? We examine those questions with Dr. Donna Ford of Vanderbilt University. She’s in town as a guest of Nazareth College, where she’ll give a presentation about culturally responsive gifted education. 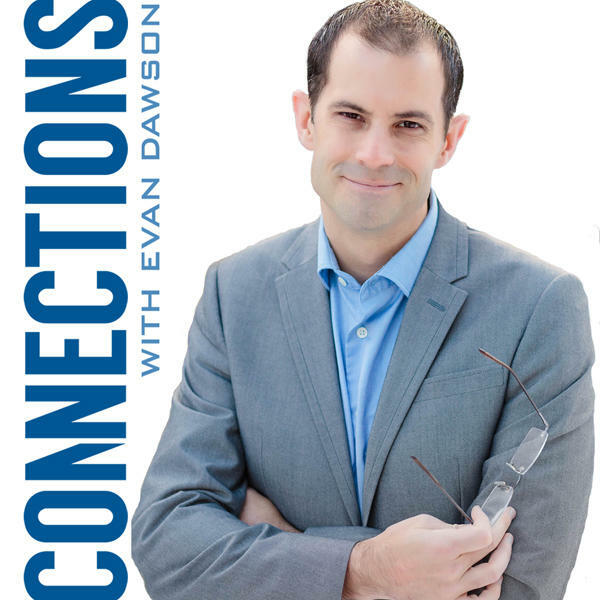 But first, she’s our guest on Connections.